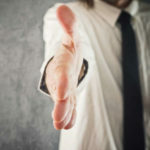 Outsourcing your company’s IT management needs offers a unique return on investment by taking expensive and time-consuming tasks and handing over this responsibility to someone else; notably, a third-party IT service provider like Quikteks. Through the use of remote monitoring and management technology, professional technicians keep an eye on your organization’s network and address problems as if they were in the office themselves. To give you some examples of how great managed IT can be, we’ll explain how three noteworthy services can benefit your organization. Break-fix IT companies don’t want you to know this, as they benefit by charging you for on-site maintenance. 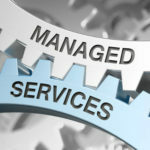 Managed service providers like Quikteks don’t want to do that unless you absolutely need on-site assistance, so you can count on us to always be conscientious about your business’ technology management by proactively preventing problems that require on-site visits from happening in the first place. How would your business react to a data breach? Would you be able to sustain operations following a crippling leak? You don’t have time to keep track of all the latest developments, let alone monitor your entire network. Hiring a third party like Quikteks can take these responsibilities off of your shoulders and ensure that you stay focused on what matters most: running your business. If you’re sick and tired of dealing with troublesome IT issues, reach out to Quikteks at (973) 882-4644. 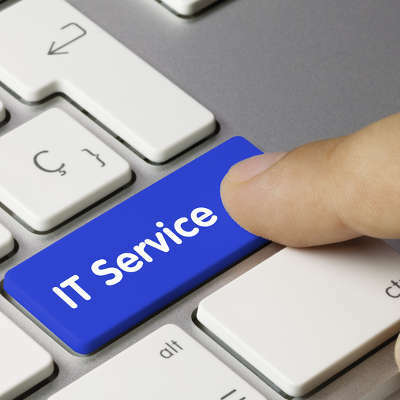 We’ll make sure that your business stays in action through preventative IT maintenance and management.